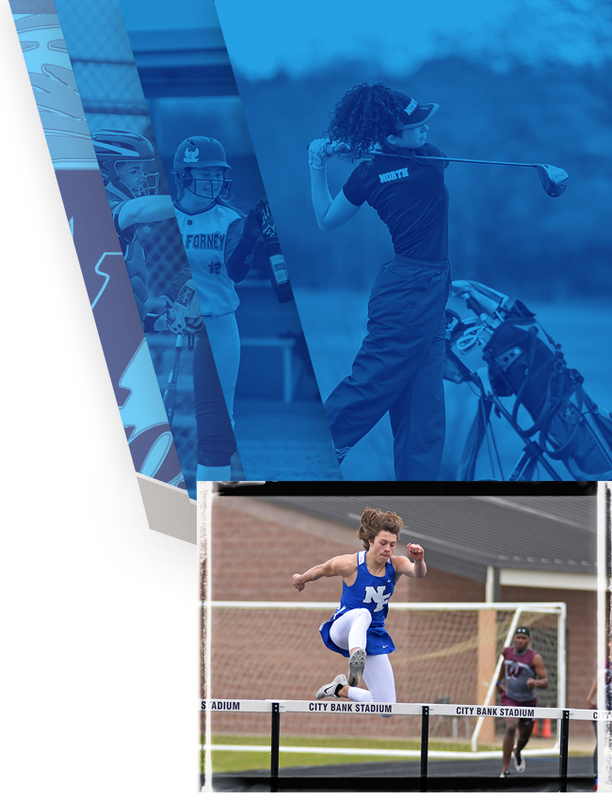 Multiple Teams · Nov 6 We are PROUD OF YOU Lexus Eudy!!! 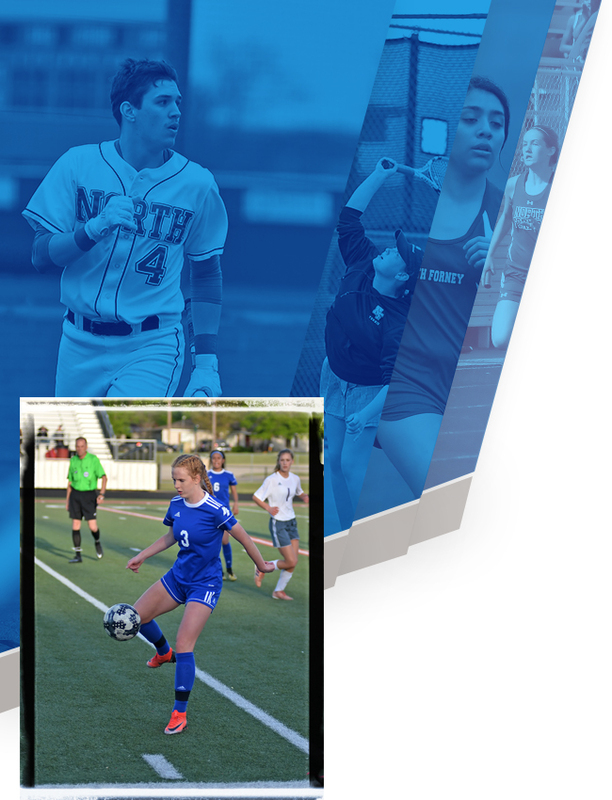 North Forney Falcon Cross Country proudly presents…Lexus Eudy! 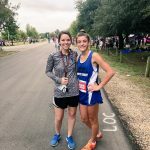 UIL State Meet Qualifier for XC. Congratulations to Lexus for advancing to State! 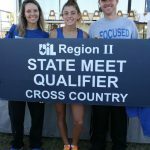 The State Meet is Saturday November 4th at Old Settler’s Park in Round Rock. The 5A girls run first at 8:30 AM. Greenhill 6-Mile Relay “The Greenhill 6-Mile Relay race has been a mainstay on the Texas high school cross country schedule for the past 33 years. The race was the brainchild of legendary Greenhill coach Tom Holodak. Holodak created the original course at Norbuck Park in Dallas and soon haybales and intense competition became the norm.